For one-of-a-kind shelving units, the Panorama Low Shelving Units from Tema represent a must-own. These shelving units feature many shelves in a variety of sizes, making it easy to display a broad assortment of items. 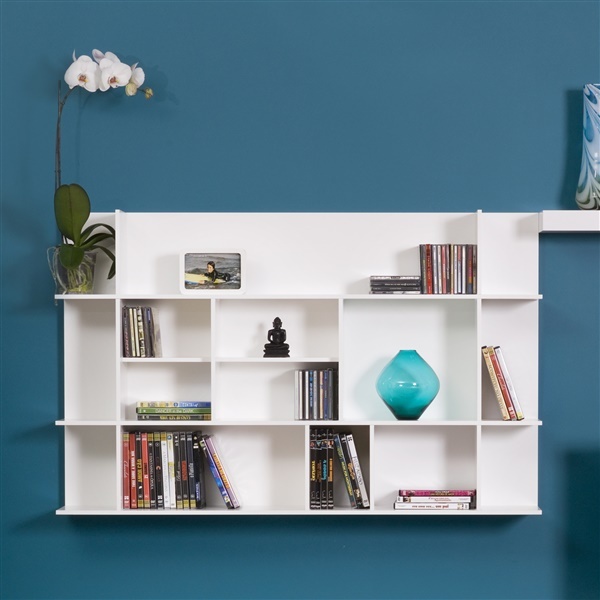 Also, the shelving units comes in a matte white finish to complement any setting's decor. Choose shelving units that blend style and function beautifully with the Panorama Low Shelving Units.